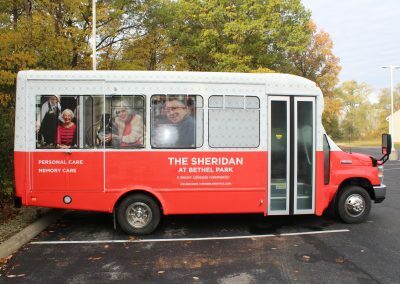 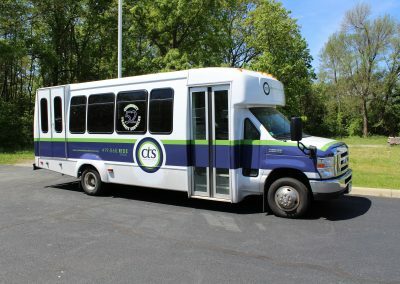 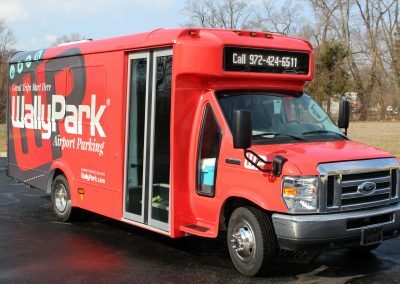 Passenger buses offer companies a unique opportunity to create a cost effective advertisement for a product or service that will be seen in the community you serve. 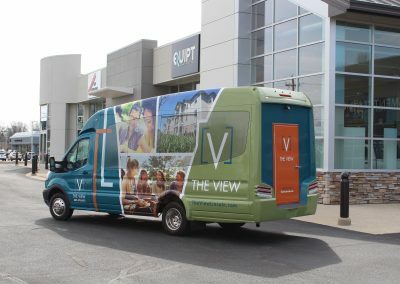 We are proud to showcase some recent examples of customers who leveraged EQUIPT Graphics’ production and installation expertise to brand their passenger buses. 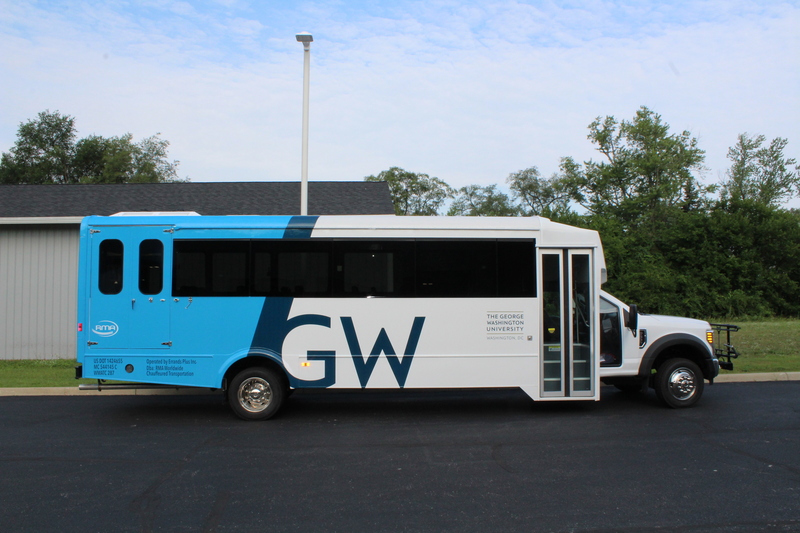 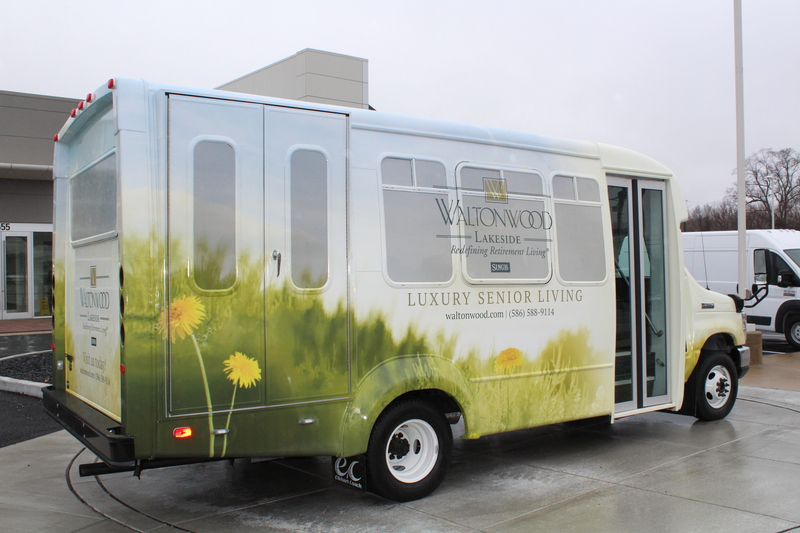 The right design and messaging can turn your passenger bus into a mobile billboard. 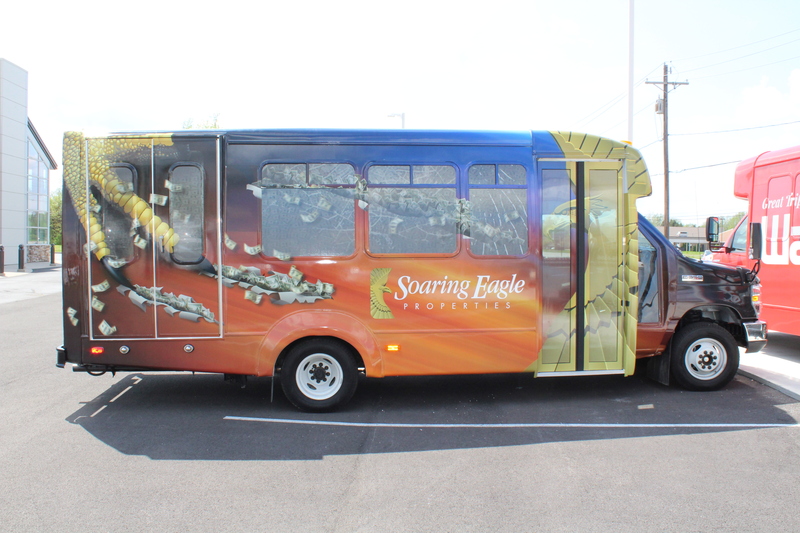 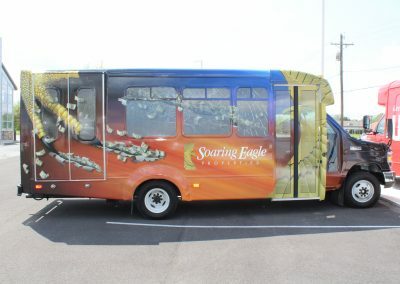 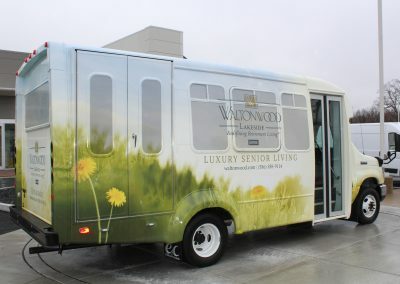 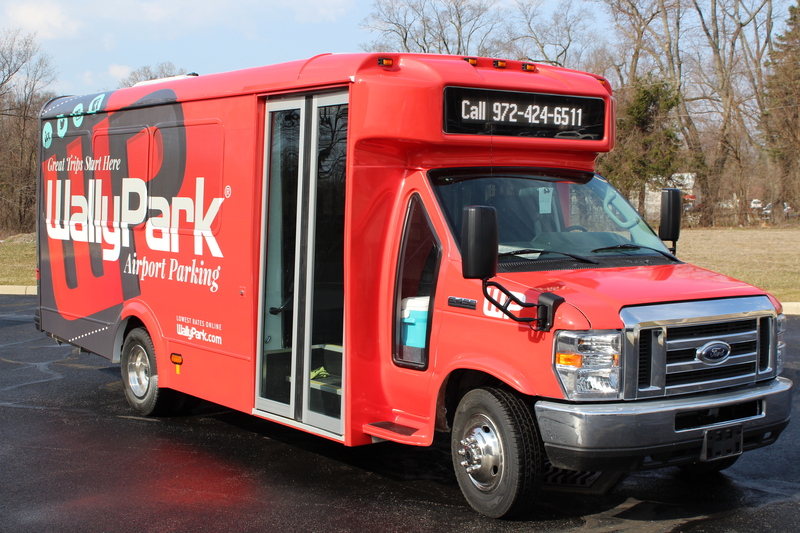 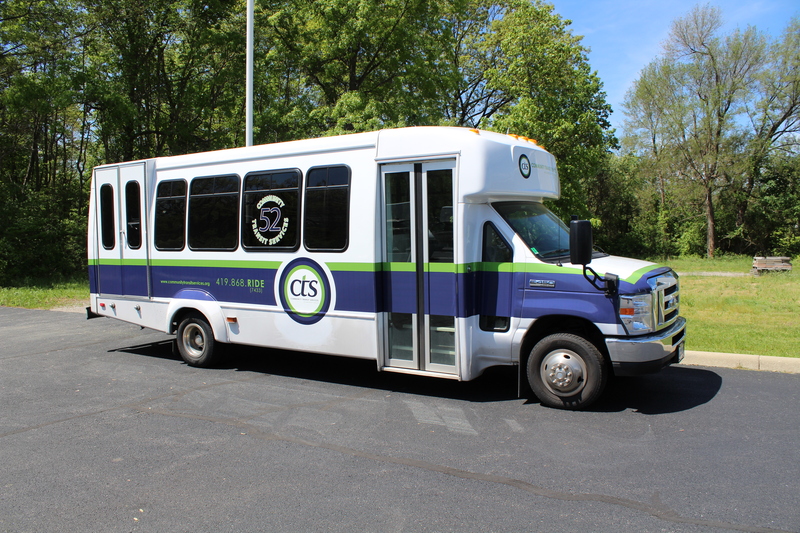 Passenger bus graphics are among the most visible and cost effective way to advertise a product or service. 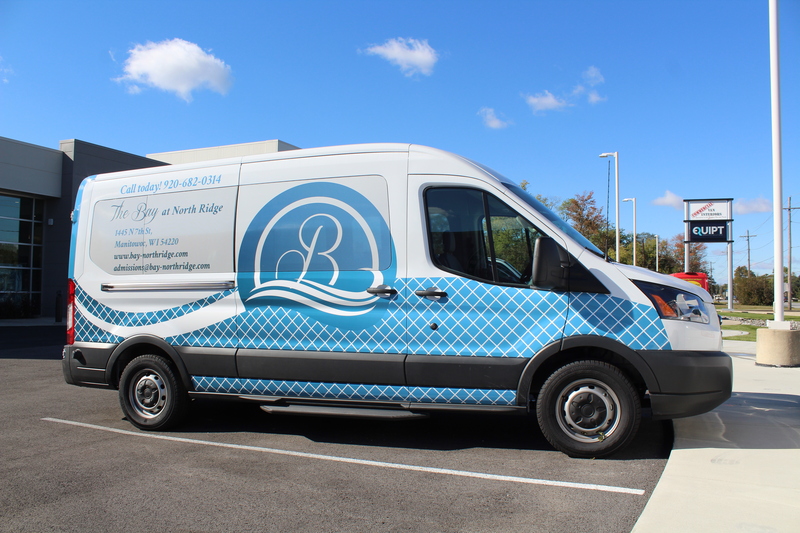 Wherever you travel to delivery your products, the messaging that is featured on your truck can reach hundreds or thousands of people. 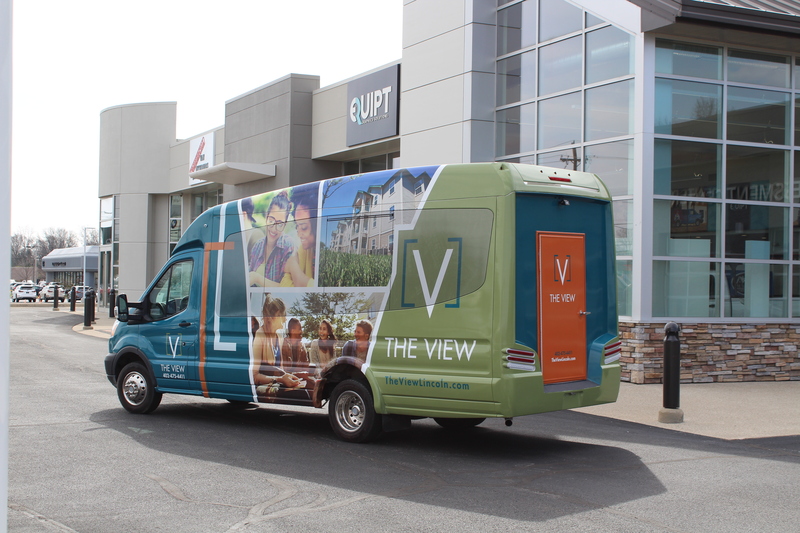 EQUIPT Graphics will help you get the most from your messaging with a professional design that features your company in a way that connects with people in the communities you serve.